Alece is a disabled veteran of the U.S. Air Force. 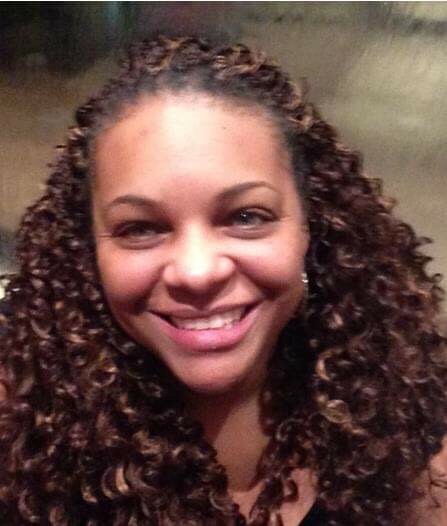 She was honorably discharged in 2007 after twelve years of service enlisted and as a commissioned officer. Alece deployed in support of Operation Iraqi/Enduring Freedom, holds a MBA and an undergraduate degree from the University of Georgia in Marketing. Alece is a South Carolina licensed home inspector and a certified graduate of AHIT (American Home Inspectors Training). 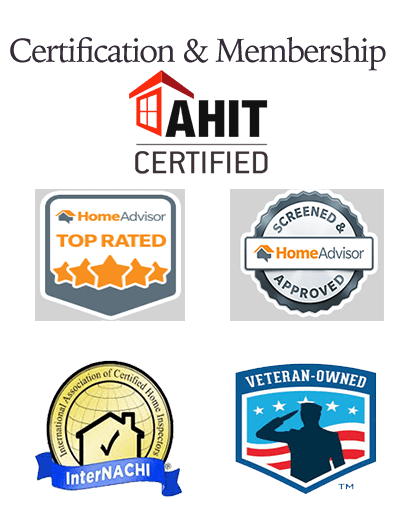 AHIT has been the leader in home inspector training since 1993 and is recognized/approved by ASHI, InterNACHI, CREIA, TREC and other professional organizations. Alece is an associate member of ASHI (American Society of Home Inspectors); a national professional organization for home inspectors. Encouraged by a real estate agent and the challenges of living in a 50+ year old home, she began to research the subtle nuances of her own home system and how it worked. After over a year of field experience and AHIT training, Alece became a member of Allegiance Inspections, LLC. Allegiance is defined as loyalty or commitment of an individual to a group or cause. Her goal is to inspect every home as if she were going to occupy that home herself. She understands owning a home or even selling a home is a huge commitment as much as it is a part of the American dream. This is why a dedicated professional inspector is vital to the home buying/selling process. Alece still lives by the US Air Force core values: Integrity first, Service before self, and Excellence in all we do. Alece is an advocate for women currently serving in or entering the home inspector career field. Do you have unanswered questions? Or are you ready to schedule your inspection? We are specialists in home inspections located in South Carolina. We pride ourselves on delivering outstanding customer and quality service.